Mixed Cash Game 2017 - High Stakes Poker. No Limit Hold'em e Pot Limit Omaha com Bertrand "Elky" Grospellier. 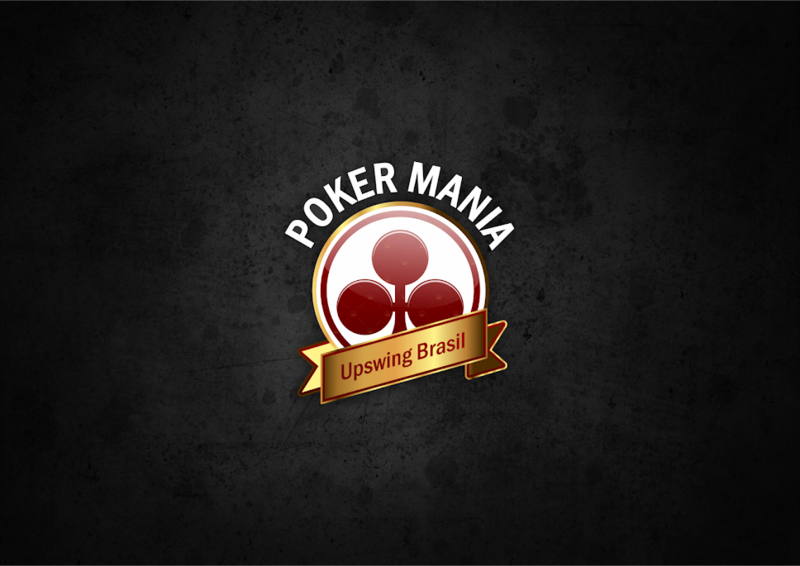 Jogadores de Poker: Elky, Theo, Viliyan, Roman, Aleks e Davin.